We tend to enshrine our dead heroes, making icons of them. When we do that, we may lose sight of who they actually were and what they asked of us. The Reverend Dr. Martin Luther King, Jr., accomplished great things during his short lifetime, and he was just getting started. 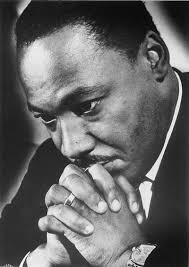 How can we keep Dr. King’s dream alive?